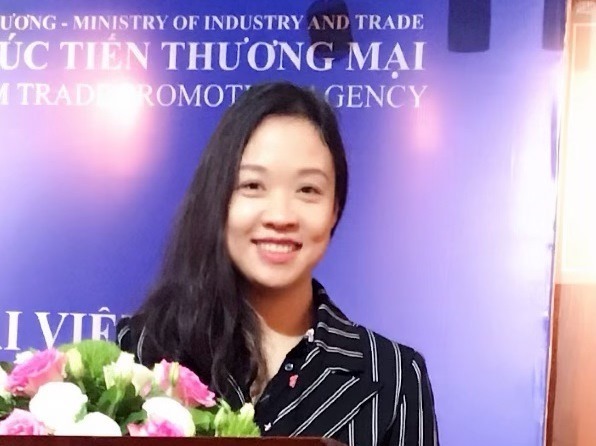 Project Promoting Fair Trade in Vietnam was funded by The European Union, implemented in 3 years from 2014-2017 with 5 specific objectives as follow: (1) To assess the potental of fair trade business in Viet Nam, (2) To raise awareness and promote fair trade business in Viet Nam, (3) To build capacity for fair trade SMEs in Viet Nam to comply with European market access requirements, (4) To develop market linkages between fair trade companies in Viet Nam and fair trade buyers in the Europe as well as to develop local fair trade channels, (5) To develop trade policy for fair trade in Viet Nam. The project has been successful, achieving all indicators, outputs and expected results and in accordance with the time schedule. 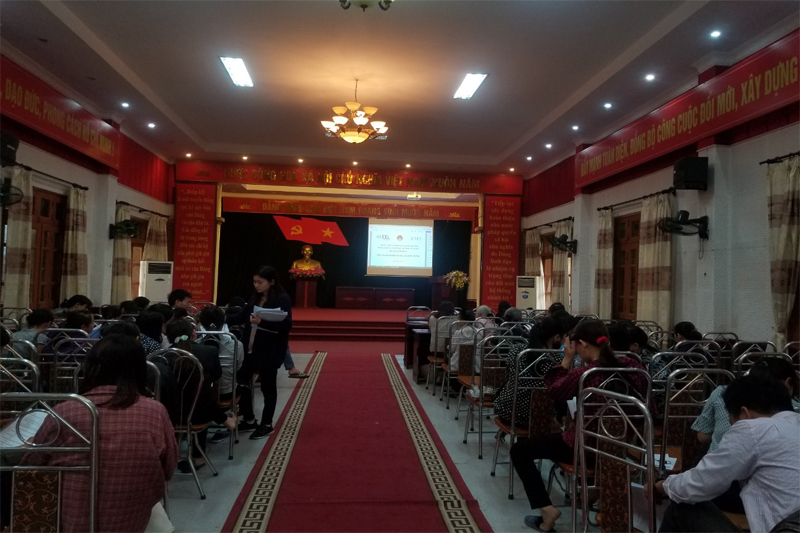 Project Promoting Fair Trade in Vietnam was funded by The European Union, implemented in 3 years from 2014-2017 with 5 specific objectives as follow: (1) To assess the potental of fair trade business in Viet Nam, (2) To raise awareness and promote fair trade business in Viet Nam, (3) To build capacity for fair trade SMEs in Viet Nam to comply with European market access requirements, (4) To develop market linkages between fair trade companies in Viet Nam and fair trade buyers in the Europe as well as to develop local fair trade channels, (5) To develop trade policy for fair trade in Viet Nam. The project has been successful, achieving all indicators, outputs and expected results and in accordance with the time schedule. In particular, some outputs exceeded the initial targets, especially in terms of export sales and domestic sales. 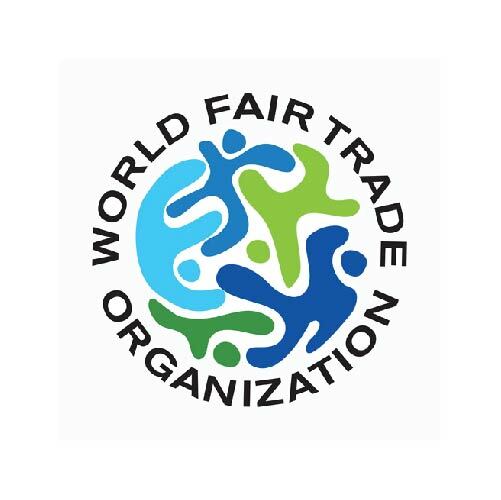 Export market of Fair Trade certified companies increased significantly. 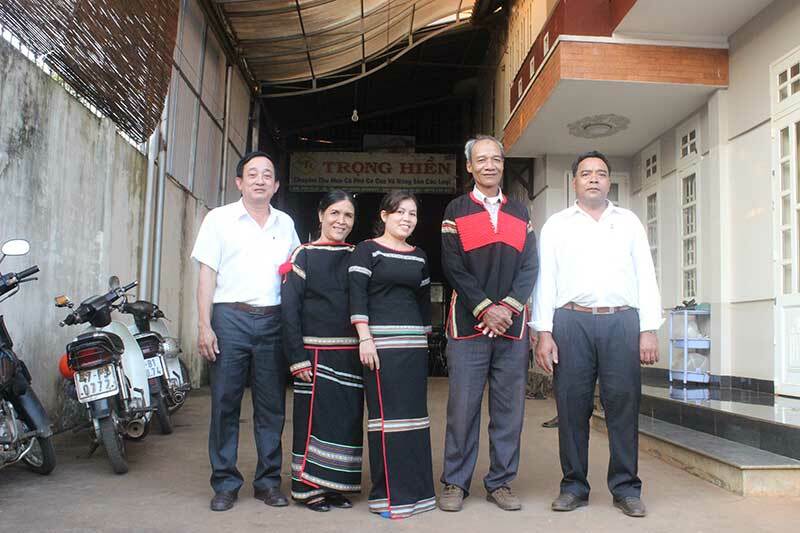 Some companies doubled their export turnover since joining the project, such as Bobi Craft and Fagi companies. 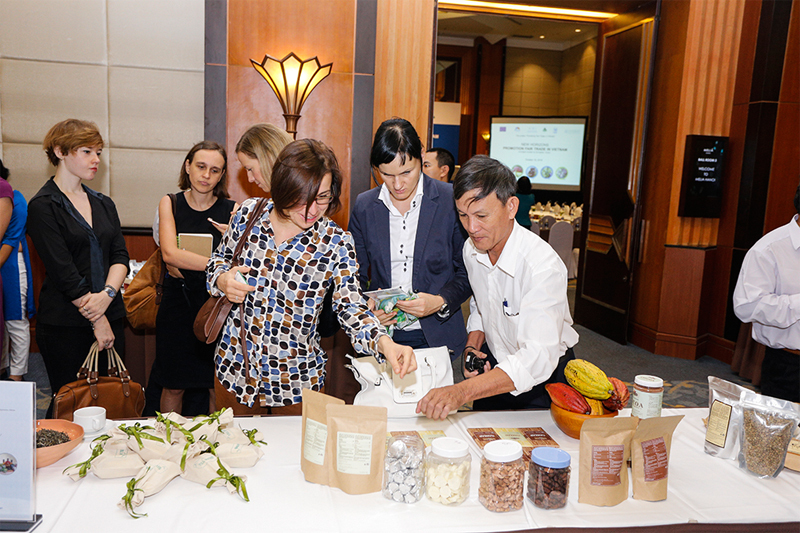 All other companies had steady increases from 20-50% in term of turnover since 2015.In term of local market, turnover increased sharply: 3 times for Eakiet Cooperative, 2 times for Eatu Cooperative and 4 times for Bobbi Craft.Retail through Fair trade shops in Vietnam increased more than 3 times since 2015. Fair trade also partly contributes to the better image of Vietnam's agricultural products and handicrafts, perhaps because of this our project receives special support from the European Union Delegation to Vietnam: Mrs Miriam Garcia Ferrer - Trade Counselor, Head of Economics and Trade Section in Vietnam; Mrs Colette Odriscoll - Program director, Cooperation and Development Section; as well as Project management board of EU- MUTRAP. 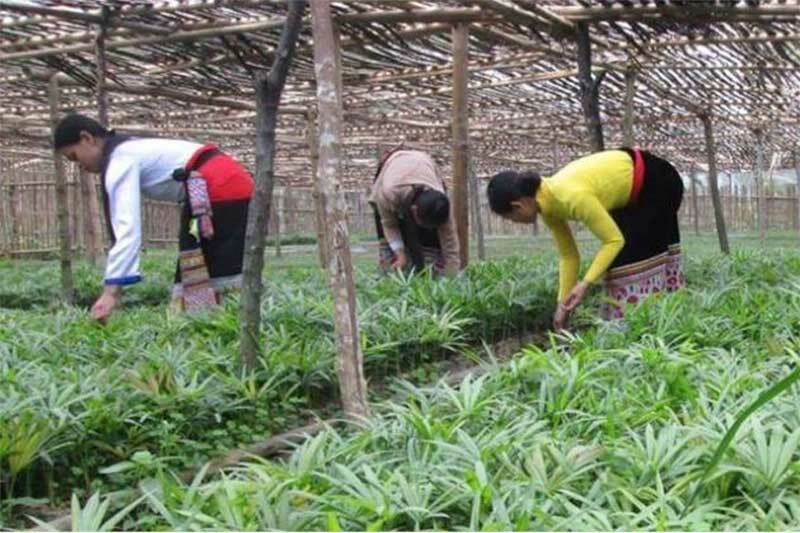 The project also has been received actively support of the Department of Trade Promotion (Ministry of Industry and Trade) and Department of Agriculture, Forestry, Fisheries and Aquaculture (Ministry of Agriculture) as well as other related departments. 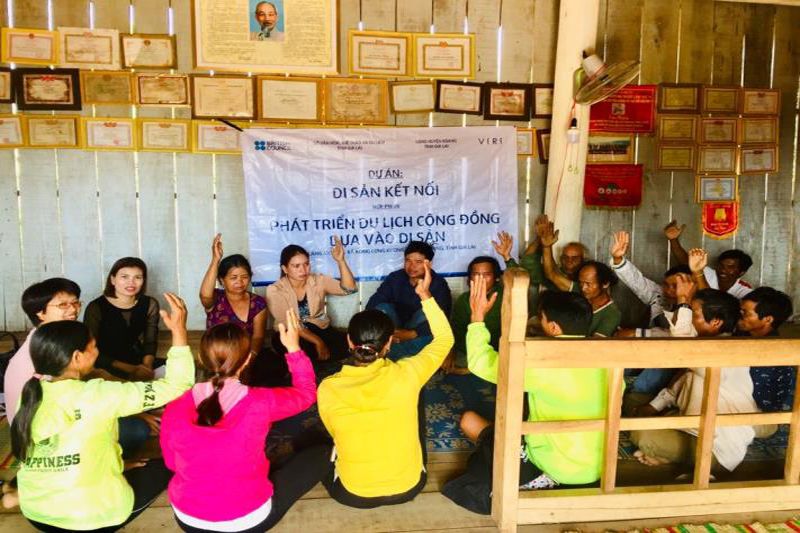 In May, 2016, Project was honored to welcome the Ambassador of European Union Delegation to Vietnam and Ambassador of Belgium in Daklak province. The Ambassador has made great comments and appreciation as well as support for the development of Fair trade. 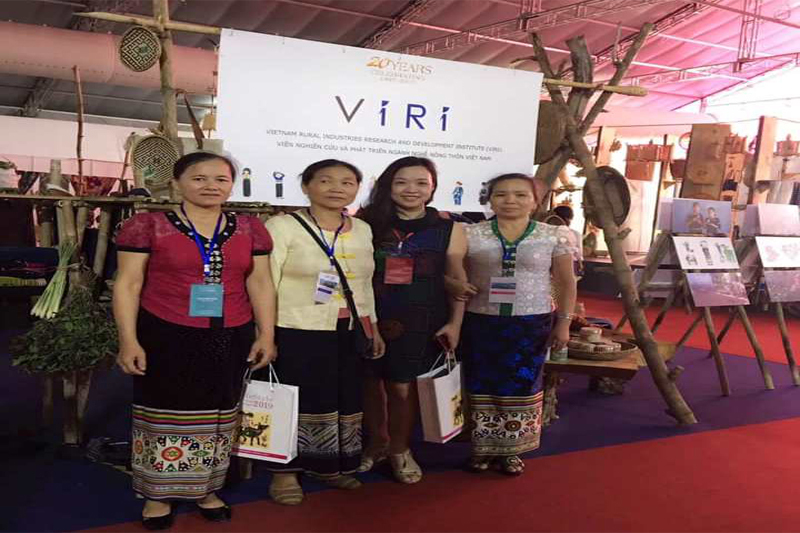 VIRI and other professional associations (VItas, Vicofa, Vietcraft) are committed to continue developing fair trade in their own sectors, the system of shops continues to promote fair trade products even after the project end. 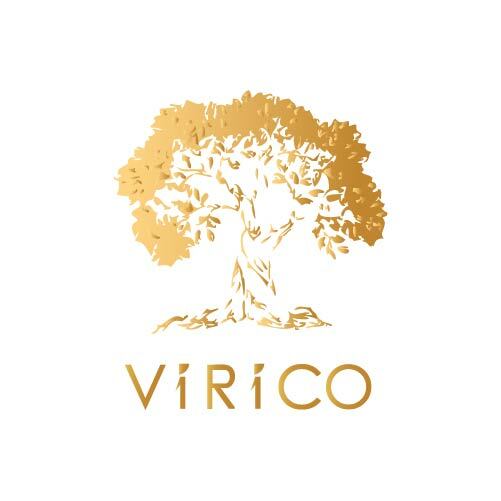 In addition, VIRI and its partners and regional partners such as VNCPC, CCS continue to develop projects to bring the development of fair trade products into regional countries. We enclose herewith some remarkable results of the project shown on these souvenir postcards.